The striped bass is America’s favorite saltwater game fish. An estimated 5 million wild-spawning fish roam coastal beaches, bays, and estuaries from the Carolinas to Cape Cod, Montauk to Maine. Transplanted populations swim San Francisco Bay. And fishing for stripers with a fly rodÌ´å«ÌÎÌÏ_Ì´å«ÌÎÌÏ__Ì´å«ÌÎÌÏ_Ì´å«ÌÎÌÏ___once regarded as eccentricÌ´å«ÌÎÌÏ_Ì´å«ÌÎÌÏ__Ì´å«ÌÎÌÏ_Ì´å«ÌÎÌÏ___is now all the rage. 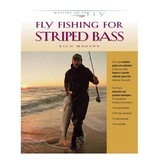 Fly Fishing for Striped Bass is the most ambitious and comprehensive book ever published on the subject. 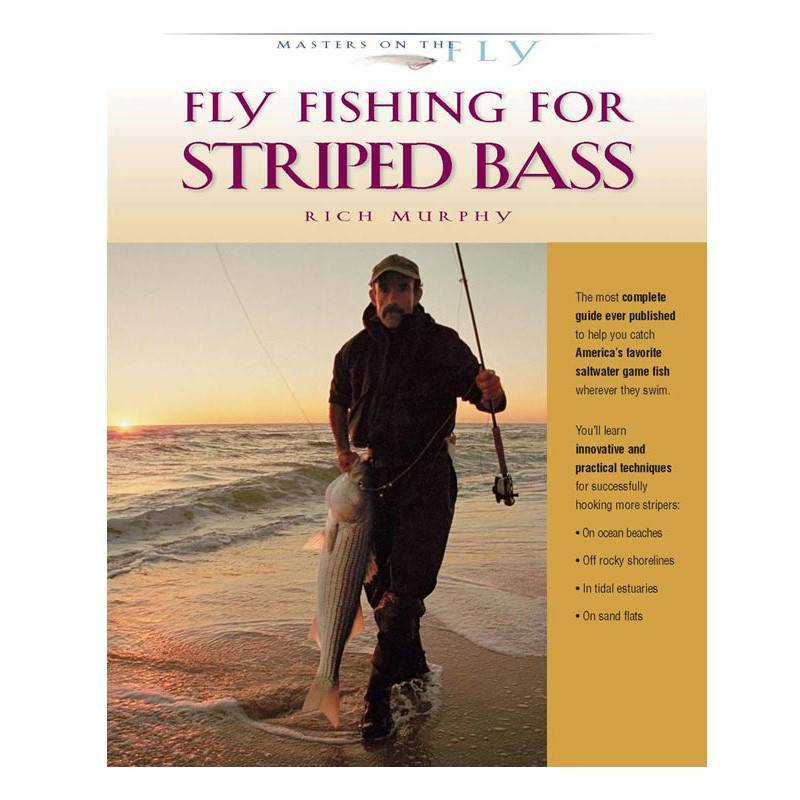 Author and noted saltwater fly designer Rich Murphy teaches you how to catch huge stripers from salt-marsh banks, shallow sand flats, ocean beaches, and rocky shores. This big, beautiful book is a cornucopia of fresh, practical experience that reveals how an average anglerÌ´å«ÌÎÌÏ_Ì´å«ÌÎÌÏ__Ì´å«ÌÎÌÏ_Ì´å«ÌÎÌÏ___whether new to fly fishing or a covert from fresh waterÌ´å«ÌÎÌÏ_Ì´å«ÌÎÌÏ__Ì´å«ÌÎÌÏ_Ì´å«ÌÎÌÏ___can enjoy this wonderful sport with or without a boat. At an impressive 457 pages, Fly Fishing for Striped Bass is the new striper bible. In extraordinary detail it covers striper life history and behavior (of great value to lure and bait anglers as well), tackle and flies, casting and fishing techniques, and structure-specific tactics in a series of highly original watercolor diagrams painted specially for this book. 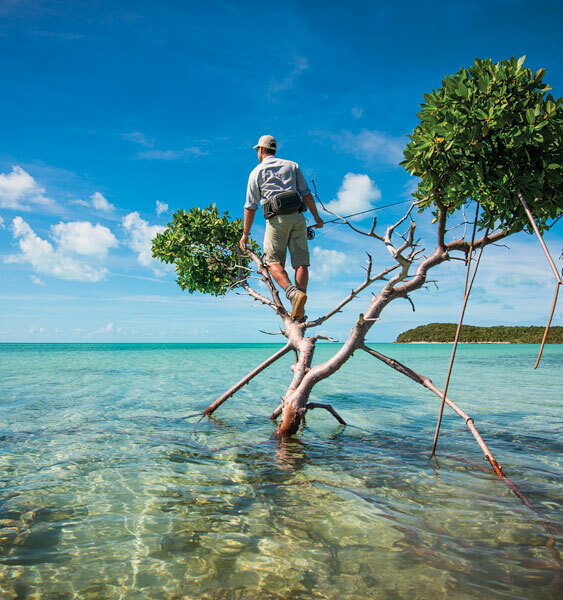 Spectacular photography puts the reader right on the water beside the author and other striper experts. Underwater photos of startling clarity and stunning aerial views of famous striper habitat complete this remarkable book.